Be inspired by the 5-star Hotel Rosengarten in Kirchberg as you browse our selection of brochures. 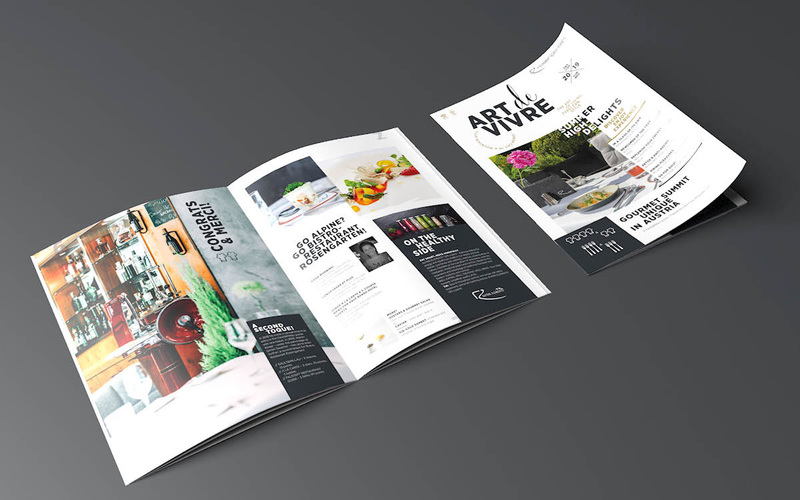 The latest Art De Vivre magazine brings you up to date with all the news and special offers for our 5-star hotel in Kirchberg, Tyrol. Enhance your beauty and wellbeing with relaxing SPA treatments at our Rosengarten SPA.